Hello there beautiful humans! What are you all up to? I hope you having a very positive first week to January. It is review time and today I am talking about something that is quite underrated and needs more love and attention. Is it too orange or muddy? : Nope. I don’t have the best of luck when it comes to sunkissed bronzers but this particular one isn’t too orange it just gives you a lovely sun kissed bronze look to your face. Is it easy to blend? Yep! You don’t get an arm cramp blending the heck out of the bronzer, in fact if you use a not so dense brush, it looks blended in 20 seconds or less. Natural or intense? I’d say it’s somewhere in the middle. It’s not super natural and barely noticeable but it isn’t intense either. Does it work well on fair skinned? : This previous summer I got pretty tanned within a few trips to the beach. 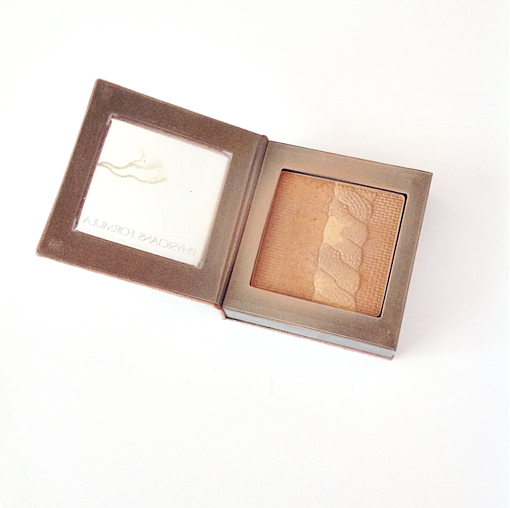 I still used this bronzer frequently before I was tanned and then I was quite fair skinned and it still worked. The trick is not to go in with a heavy hand, do this and this bronzer can look great on fair skin as well. Lasting power? It lasts an average amount of time for a powdered bronzer. It doesn’t disappear super quick but it isn’t designed to be long lasting. I guess it depends on whether the base your wearing happens to be long lasting, if so the bronzer will last even longer. Availability: Priceline if you want to purchase it in store, I particularly got it of Iherb It is a few dollars cheaper if you buy it off Iherb rather than Priceline. Packaging:There is a pretty ironic story in regards to the packaging of this bronzer. Basically when I first purchased this bronzer, I only got it because I thought the packaging looked pretty. Fast forward and the packaging is the thing I don’t like about this product, sure it’s pretty but it’s clunky as hell. Finish:If you swatch it with your hand you can detect a teeny tiny bit of shimmer but when you wear it, it looks pretty much matte. This is a good thing because I don’t like shimmery bronzer. Pros: it’s easy to apply and blend, isn’t to pigmented so you won’t accidently apply too much. Cons: it has clunky packaging, isn’t easy to get a hold of. Shade range: There aren’t any other shades with this bronzer. Overall thoughts: This is a great bronzer. I’m usually skeptical when it comes to sun kissed bronzers because I just find that they don’t often work for me. But I reach for this bronzer constantly. It’s amazing for when your foundation is slightly too pale, you can bronze up your face with this and get your foundation looking like it matches. That wraps up the post! Have you guys heard of this bronzer? Tell me your thoughts. What other sun kissed bronzers do you guys love? Leave a comment below. I hope you all have a wonderful day and I’ll see you guys in the next post. Yes I ordered both shades of the butter bronzer the other day and & I’ve been eyeing those bronzers for a while. I know what you mean, it’s difficult to find a good bronzer with the right shade that is not orange and looks nice when you apply it. I usually get a tan during summer and I find it hard to find the right shades. Looks amazing i love the package!! I’ve seen this in the drugstore but I’ve never thought about picking it up before. Glad to know it’s worth the purchase! It’s beautiful and sounds really good. I’ve heard great things about Physicians Formula bronzers, I wish they were available in the UK. I see what you mean about the packaging though, I’m not a fan of clunky packaging! They have lots of awesome stuff. Never heard of this brand before but the product looks really cute. It’s an amazing brand they have lots of awesome stuff. Yes it’s quite wearable for me even when I was pale. Hahaha I know right, it was so unusal and the embroidery on the bronzer was so different and awesome. you could always try amazon / ebay if they sell this brand. 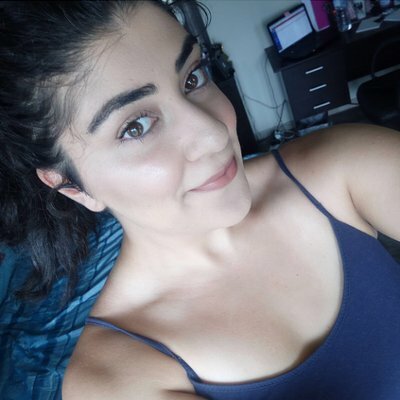 I haven’t tried any PF bronzers! Maybe I’ll have to add one to my list. You should they make bomb bronzers! I really hope this is available in the UK. It’s stunning! I purchase my Physician’s formula goodies off Iherb, though it doesn’t ship to the UK unfortunately. I have to say that I never tried a bronzer. This one sounds good. Bronzers can be a makeup item people are scared to try. It’s not easy to tell if they will be to orange or muddy when you wear them. I reach for this one constantly. Sounds like a great bronzer! I love them because they always make ones that are so affordable. I find it hard to find one for my skin tone that’s not too orange, but this one sounds lovely. I’ve never heard of this brand but the packaging looks so appealing and simple! I might look into getting myself one of these. They look like they might go well with my skin tone. Thanks for sharing! Physician’s formula are amazing when it comes to bronzers. I just picked up the butter bonzers and I am in love.